Happy Friday! Before we get to this week’s party I want to invite everyone to come by next week for my Christmas in July Giveaway. I’ll have a prize pack that includes 3 fun craft books as well as a pendant from The Hollie Rogue. Now on to our features! 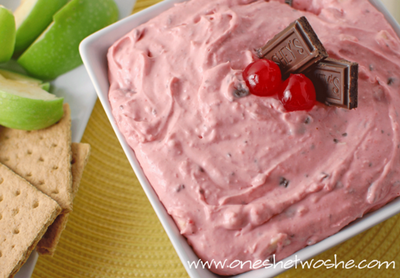 I’ve got some party foods for you this week! 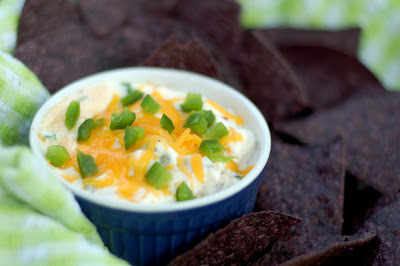 And I think you’ll agree with me that they’d make a great addition to any summer party or backyard barbecue! 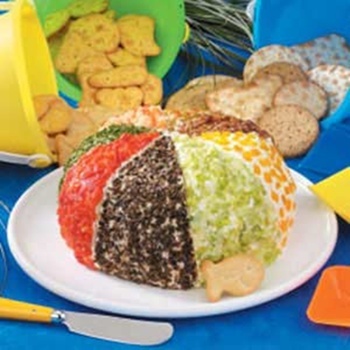 My Pinterest Pick: Festive Cheese Beach Ball from Taste of HomeI look forward to checking out your posts! Link up below! Hi Jerri – I hope your summer is going well. Thanks so much for hosting. I love your parties. Today I linked up two easy recipes for Stuffed Zucchini Flowers and Chicken Tzatziki. Enjoy! 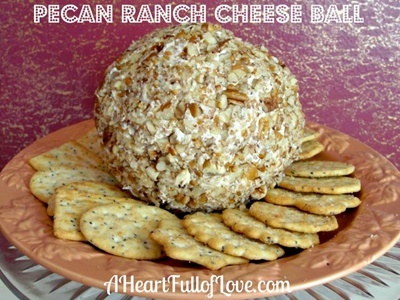 Thank you so much for featuring my pecan ranch cheeseball! I hope you have a wonderful weekend. Jerri thanks so much for hosting! I love checking out all the wonderful creations! I’m sharing my Italian Pasta Salad. It’s perfect for a summer BBQ! Thanks so much for hosting! Thanks for the fun linky! Have a great week. Thanks so much for hosting the party. I have enjoyed getting to look around at some great blogs. Thanks for hosting girl! Have a nice weekend! Thank you for hosting this great link up, and thank you for the lovely comment! It made my morning. I will definitely be grabbing a featured button! Have a great day.